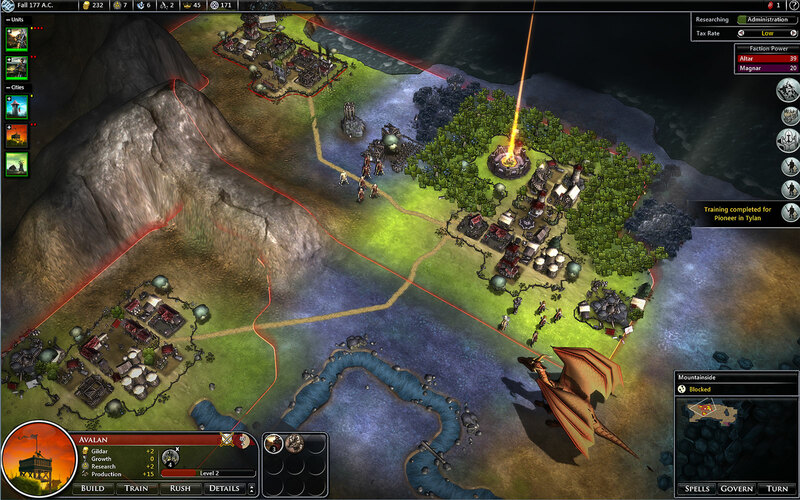 Enjoy a blast from the past with this awesome collection of legendary Stardock titles! 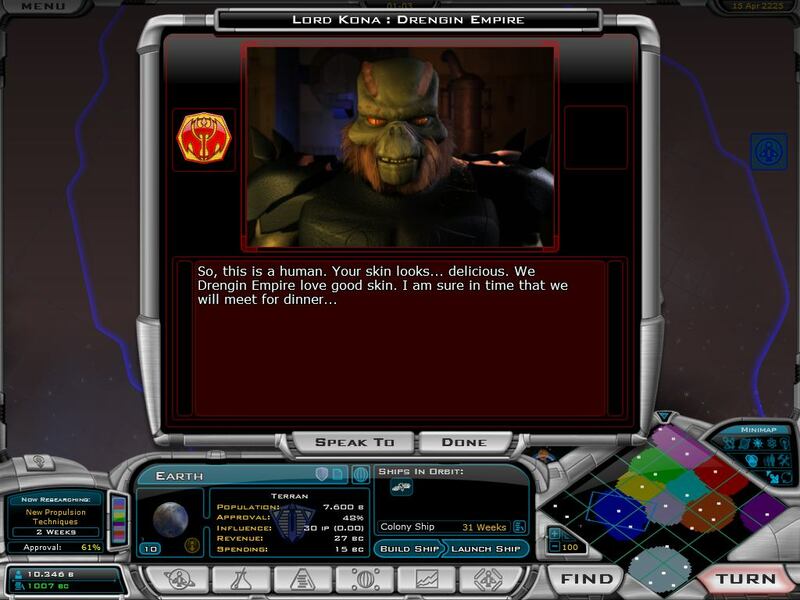 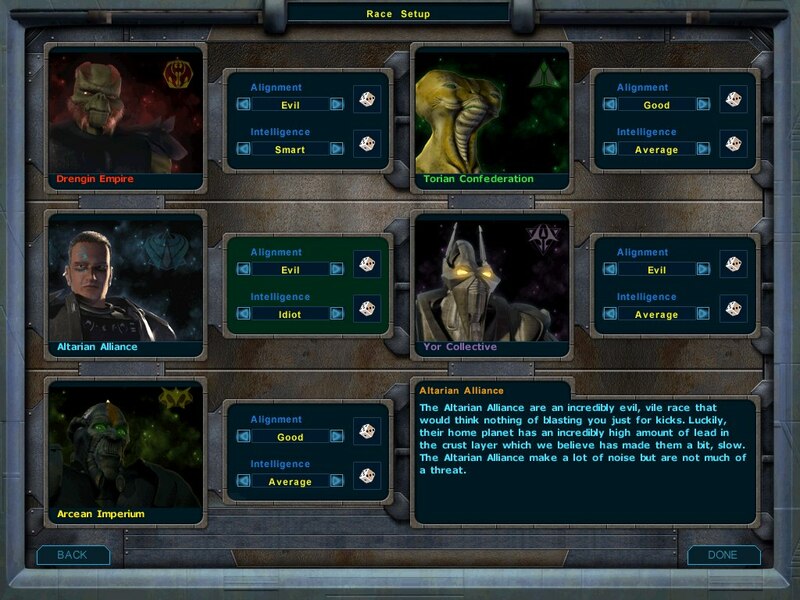 Go all the way back to the start of the popular space 4X with Galactic Civilizations I and Galactic Civilizations II. 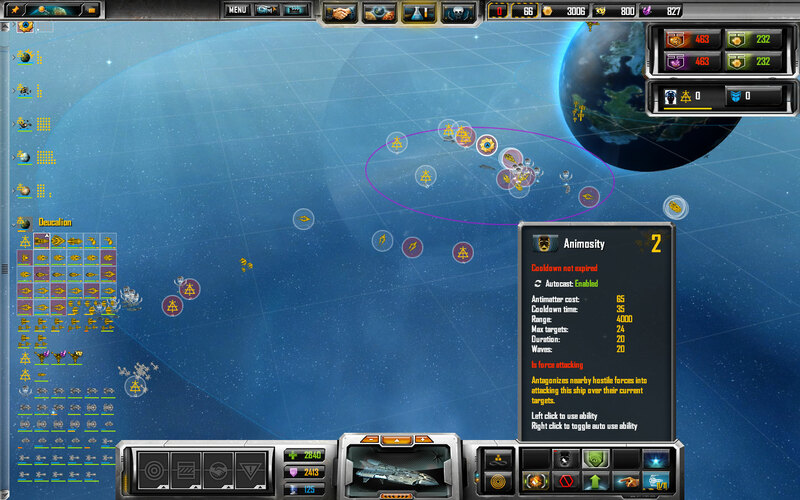 Find yourself embroiled in a galactic war to save your race in Sins of a Solar Empire: Trinity. 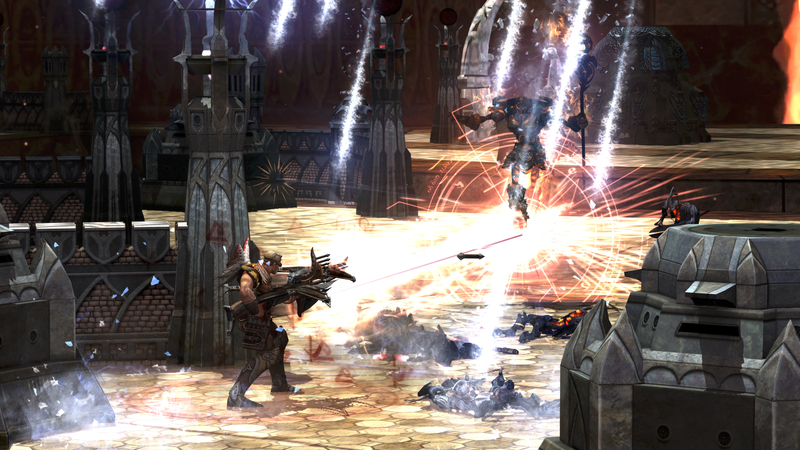 For more 4X fun, defeat the Fallen Enchantress and save your civilization in Fallen Enchantress: Legendary Heroes. 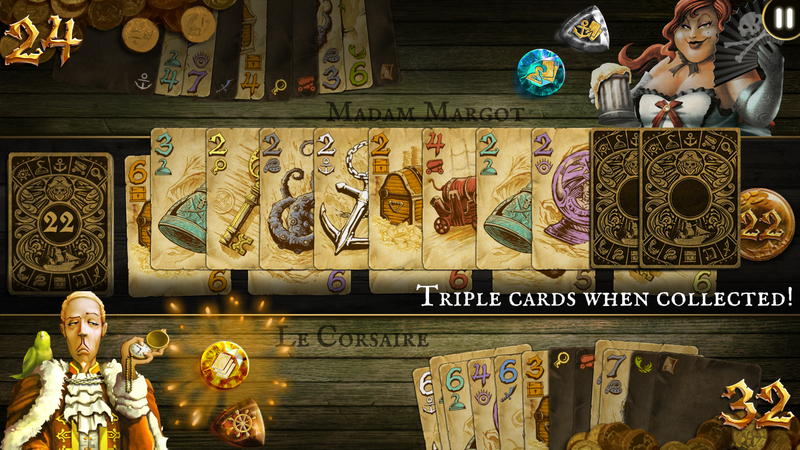 Walk among mortals and wage war with other deities in Demigod, or sail the high seas in an addictive card game of chance and luck pushing with Dead Man’s Draw. 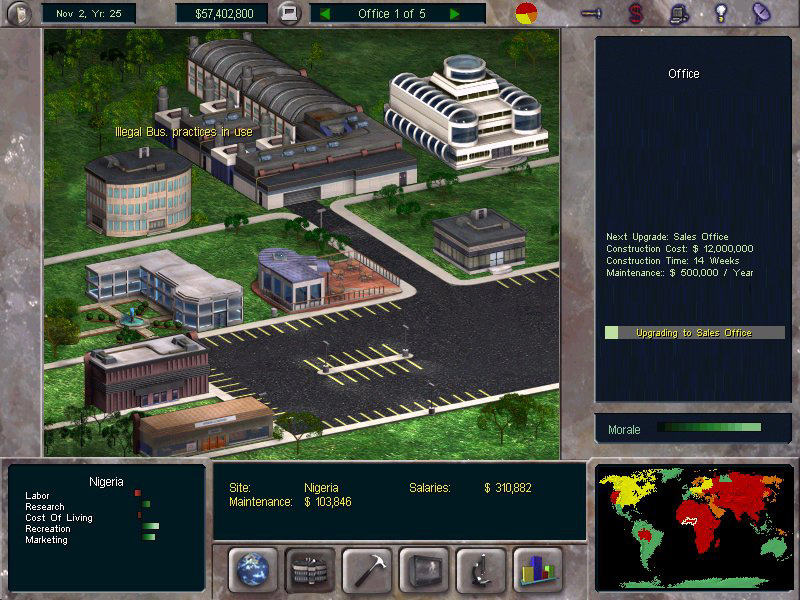 Put on a suit and tie and rule the business world with The Corporate Machine.